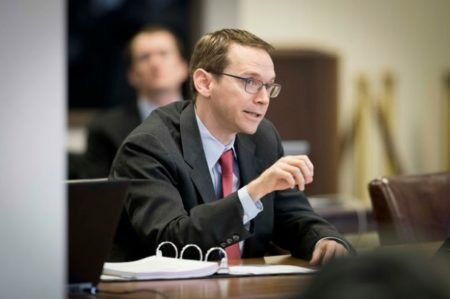 Another group representing teachers has objected to the updated appraisal system planned by new Texas Education Commissioner Mike Morath. 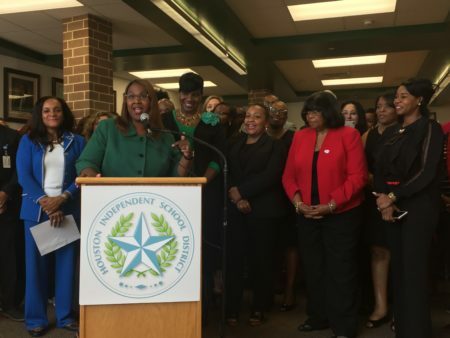 AUSTIN, Texas (AP) — Another group representing teachers has objected to the updated appraisal system planned by new Texas Education Commissioner Mike Morath. The Association of Professional Educators on Monday announced a petition to challenge tying teacher evaluation scores to student performance on standardized tests. Morath took office in January. 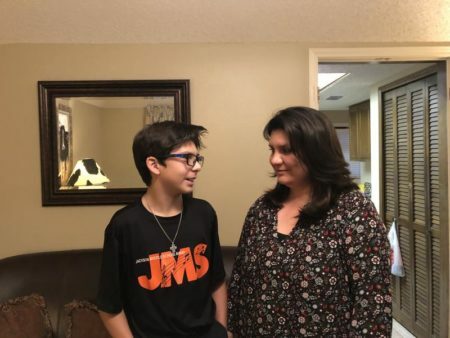 Association officials say his rules for the Texas Teacher Evaluation and Support System, dubbed T-TESS, violate state law and the Texas Constitution. Critics of the planned changes say a teacher appraisal system must be based on observable, job-related behavior. The Texas State Teachers Association last week sued Morath, seeking to invalidate part of the new evaluations set to take effect July 1. 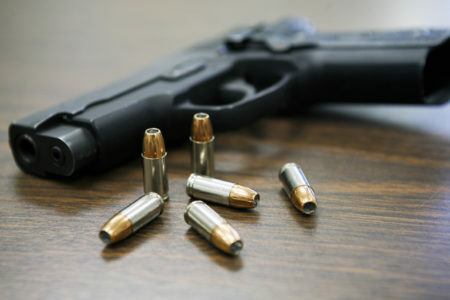 Officials with the Texas Education Agency had no immediate comment Monday.